New year, new resolutions, same ol’ same ol’. Why not make 2016 a year of fresh starts and novelty, starting with tossing out the traditional resolution list? Most lists seem to be inspired by guilt- lose weight, eat better, go to the gym, balance your budget, etc., etc. Who wants to stick with a list that sounds like a nagging conscience? This year, start with a list of things you’d love to do/see/experience/be. Pick a beautiful piece of paper and a favorite pen, and write it all down. Keep it in a prominent place (why not frame it??). Look at it daily and ask what you will do on that day to move closer or complete an item on your list. Doesn’t that feel like a better way to travel through the year? 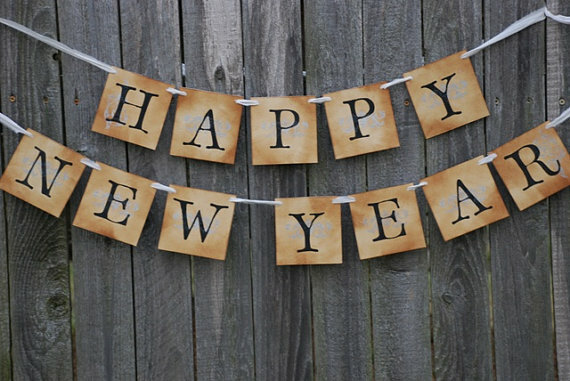 We look forward to seeing you, and hearing about what you have in store for 2016!